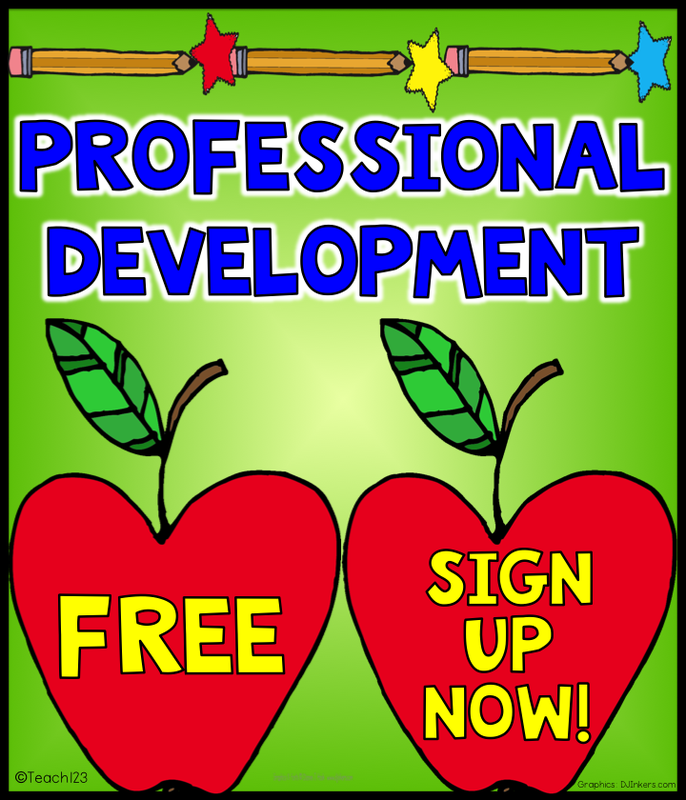 Are you looking for new professional development ideas? Do you have a museum near you? Museums make a wonderful partner for schools. We often think of museums when it is time to plan a field trip, but do you think about them when you need professional development? Some museums even having a lending library. You can check out some of the materials that aren’t currently on display to use with your lessons. This is a great way to enrich your lessons and give them a more hands-on approach. 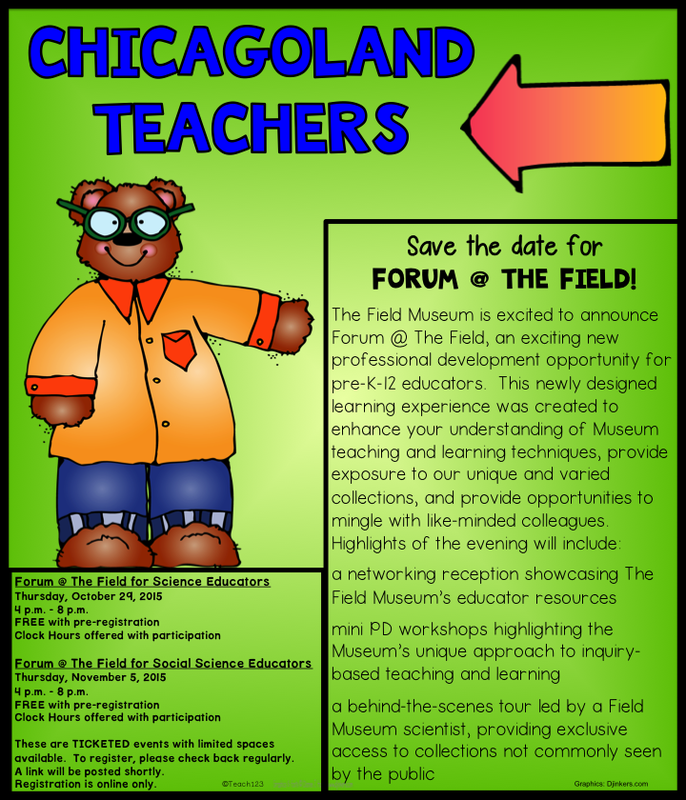 Chicagoland teachers, The Field Museum has free professional development for PK-12 teachers this fall. There is limited space and you will need to pre-register. When I was a teacher in a Chicagoland school, one of our dedicated moms, was our liaison with the N.W. Harris Learning Collection at The Field Museum. 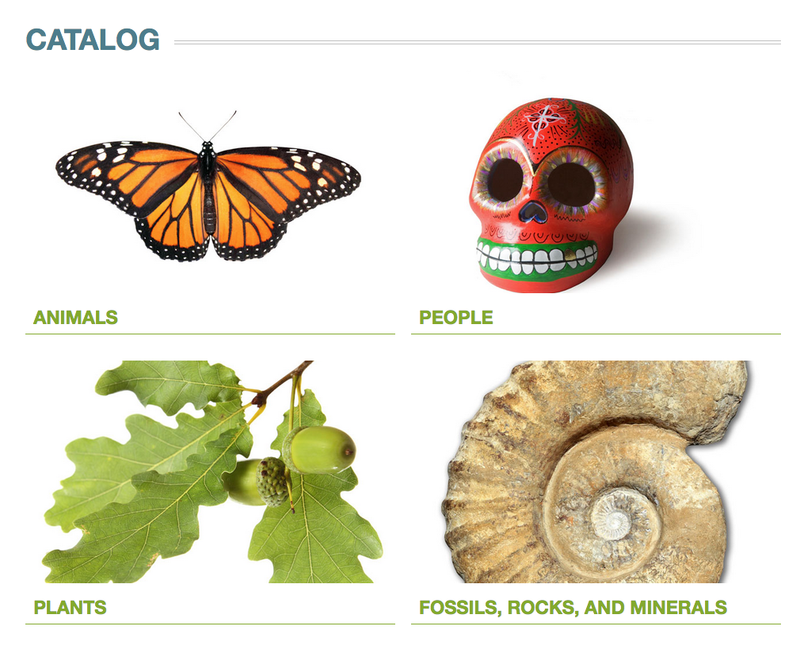 Teachers could request artifacts, specimens, and other treasures. Our liaison would get and return the resources for us. 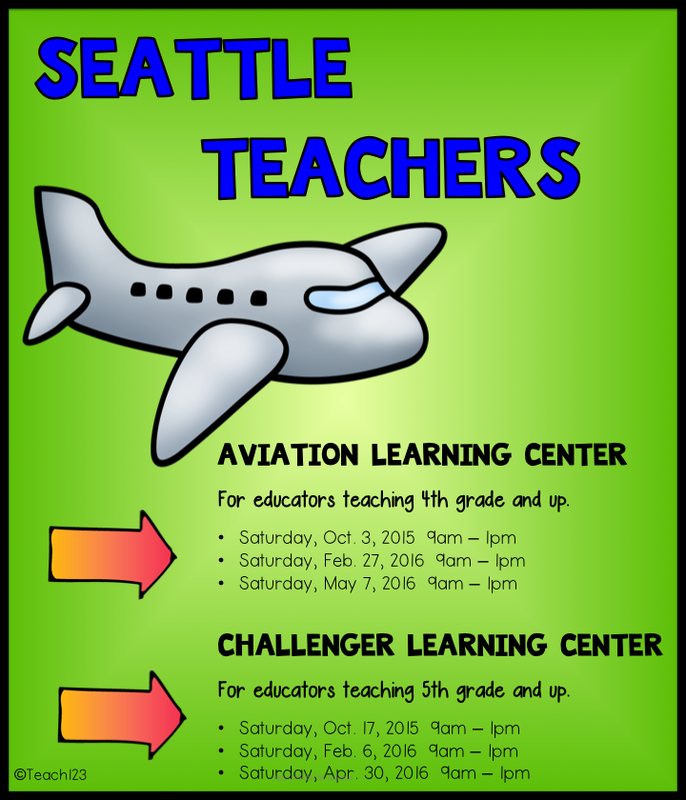 If you live in the Seattle area, the Museum of Flight has free professional development for 4th and 5th grade teachers and older in October, February, April, and May. I have a Pinterest board with other ideas for you. What is your favorite place or type of professional development?